FM Approvals is a notified body within the European Union (EU) to the ATEX Directive. That means we can undertake the assessment, testing and certification of your products against this Directive. The ATEX Directive applies to equipment, protective systems and components intended to be used in environments where there is the potential for explosion due to gases, vapors, mists or dusts. The ATEX 137 workplace directive 99/92/EC, Minimum requirements for improving the safety and health protection of workers potentially at risk from explosive atmospheres. FM Approvals is a Notified Body under the ATEX Directive 2014/34/EU. Products that comply with this Directive bear the CE and the ATEX marks. *Directive 2014/34/EU replaced Directive 94/9/EC in April 2016. FM Approvals was also previously notified against 94/9/EC.  A worldwide presence and globally accepted certification mark enable FM Approvals to offer manufacturers with FM Approved products a single source for certification and direct access to global markets.